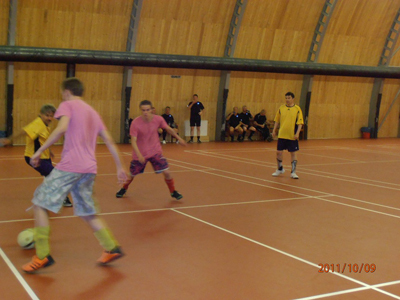 2 Superb JMS Events & Premier Fives 5 a Side Football Tournaments in 2012. 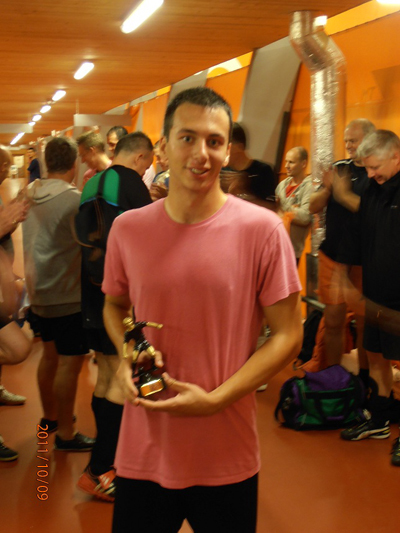 JMS Events / Premier Fives are holding our UK Cup 2012 in Norwich. The tournament will be played on Saturday March 10th at a superb football Center in Norwich, followed by a night out in Norwich that evening. Cost is £70 per person including a central hotel, tournament with FA approves Referees. Full payment is due by Feb 1st. By very popular demand JMS Events/ Premier Fives are returning to Valencia in 2012. The famous Spanish city Valencia is rich in history & culture. Positioned on the coast with its excellent sunny climate this trip is more than just a football tournament. £165 for 2 nights in a 4 star hotel including the tournament & return coach travel to the venue. £80 deposit due by March 1st 2012. Maxinova from Our Premier Fives Cornard and Ipswich Leagues (Hadleigh BC at Ipswich) won the Prague European Open Championship remaining unbeaten in 9 games.They narrowly defeated JMS Events who included Mike Rowley and Jaz Singh who play for Finchingfield 1664 in Our Saffron Walden League in the Final.Chris Tyrrell from the Maxinova Team was named player of the Tournament by the Referees. 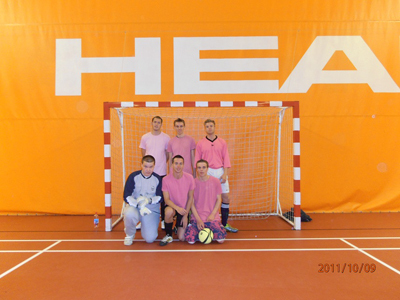 Maxinova were the first representatives from our Leagues in these Tournaments and The Team thoroughly enjoyed both the Football and the Social aspect of the weekend.They intend competing in the next Tournaments and would fully recommend them to other Premier Fives Teams. Pictures show Maxinova FC,Chris Tyrrell with Player of Tournament plus Red Bull girls with Jaz Singh and Mike Rowley.